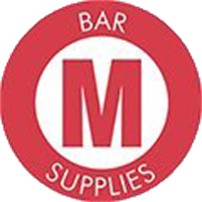 While Bar M Supplies is a family-operated, locally-owned business, our skilled employees provide engineered designed fabricated rebar that is a quality product. 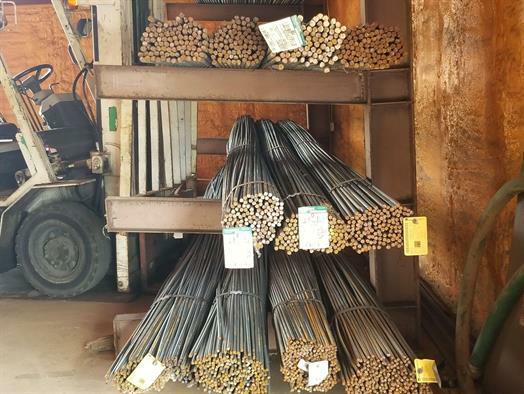 The type of rebar that Bar M Supplies uses is domestic new billet grade 60 for fabrication, and also have foreign and domestic rebar, and wire mesh in stock. We fabricate rebar into the shape and size that you need.